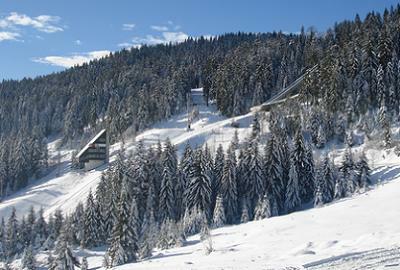 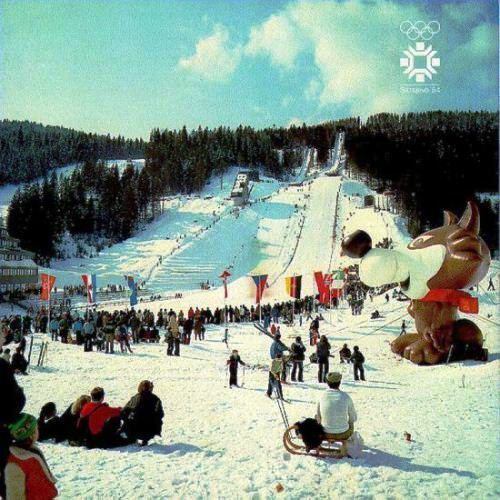 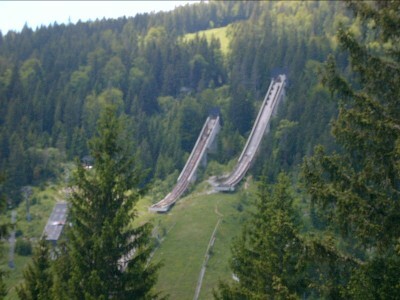 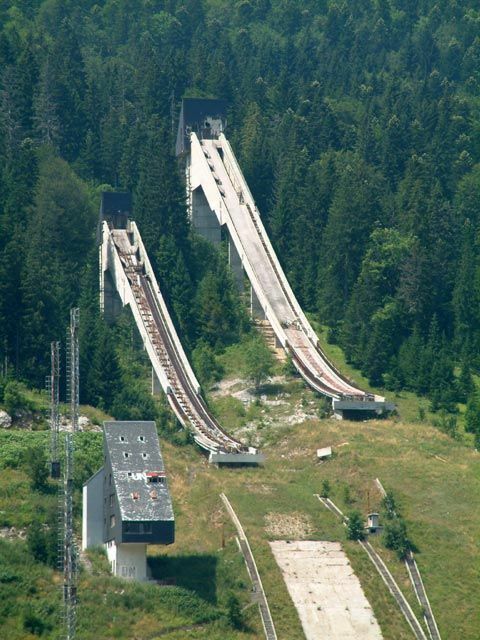 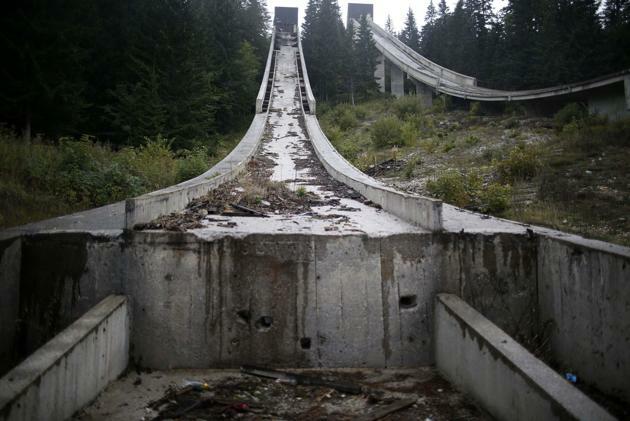 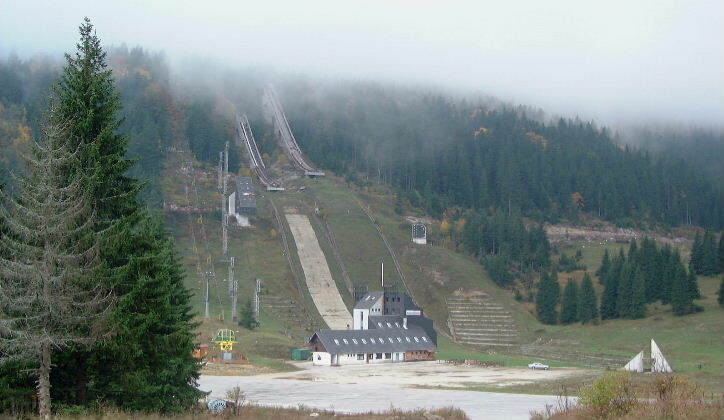 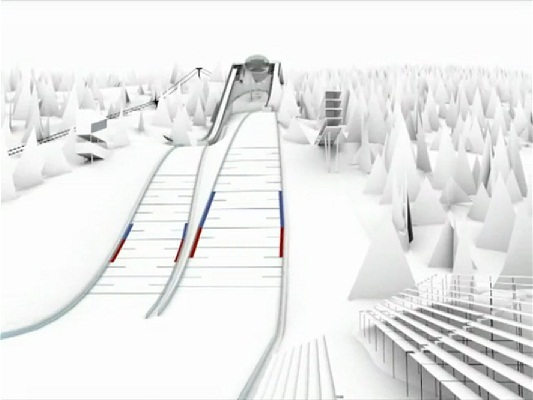 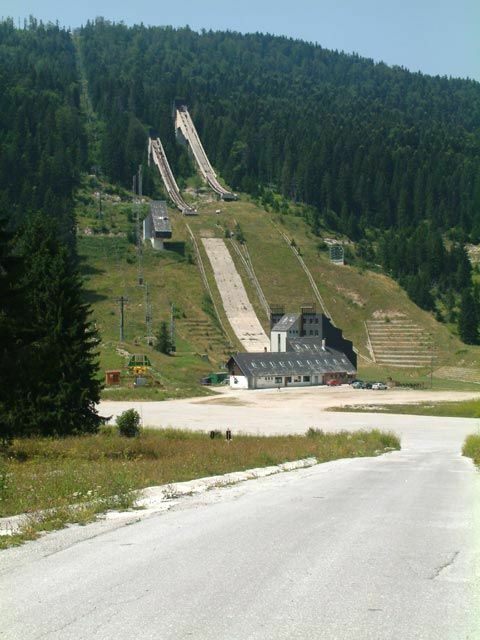 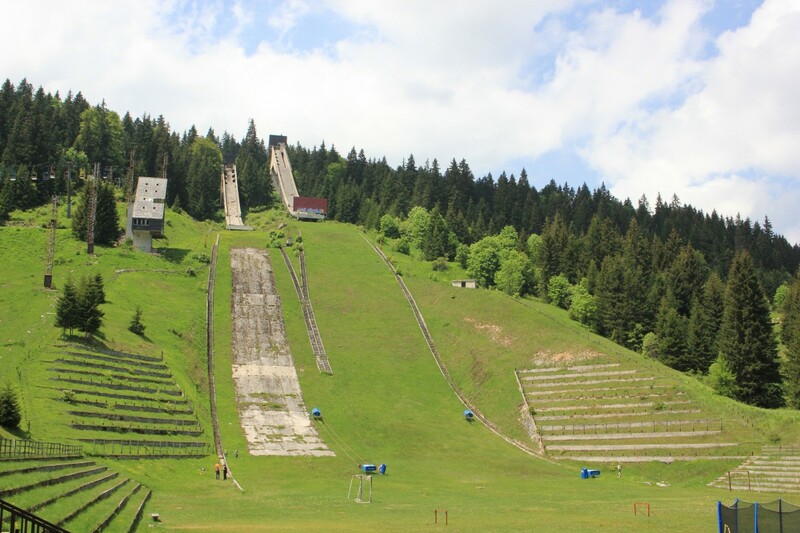 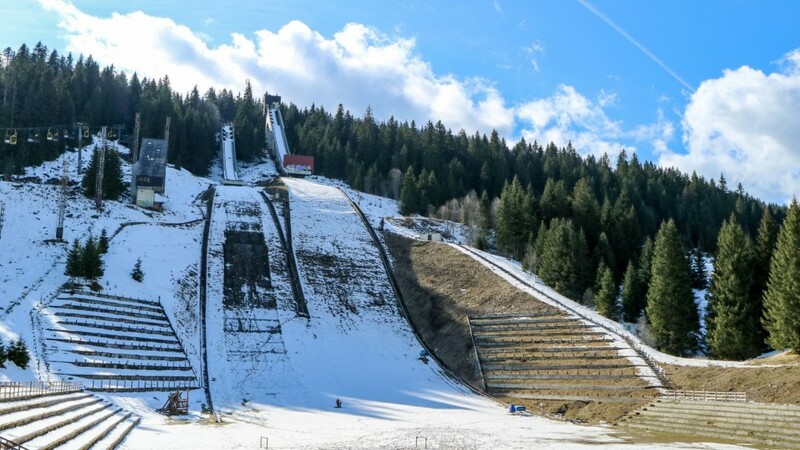 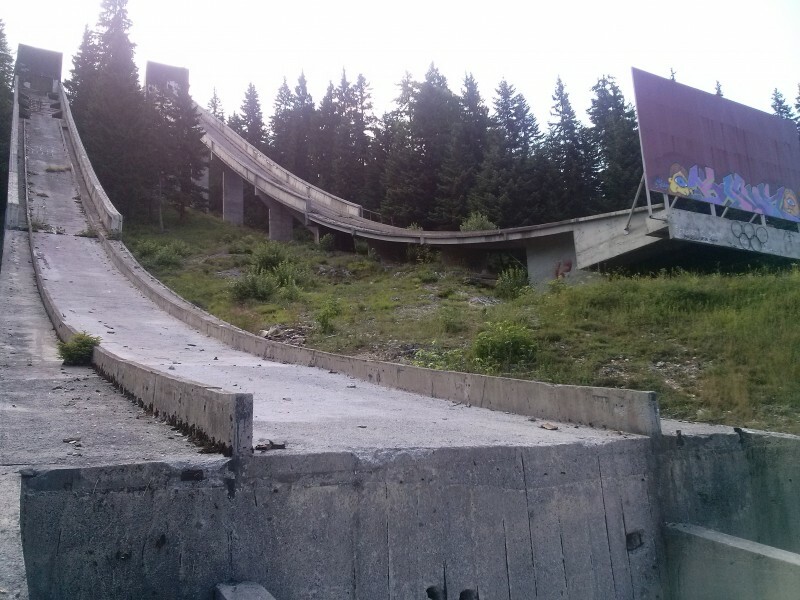 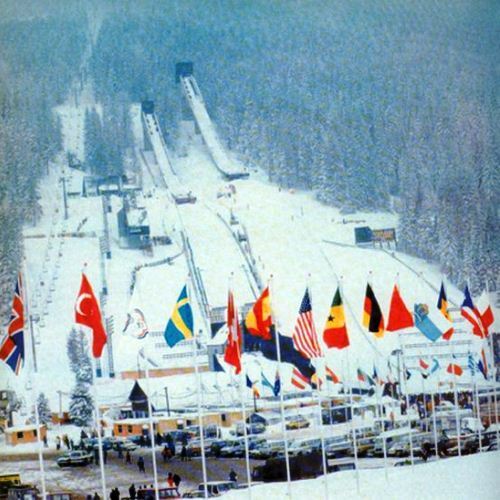 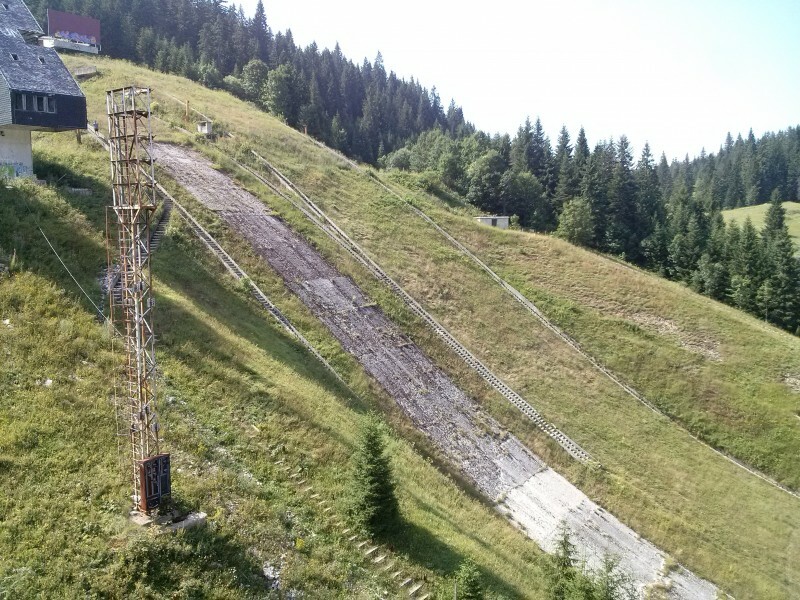 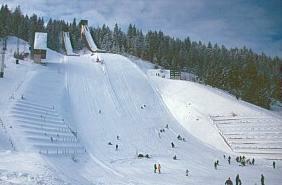 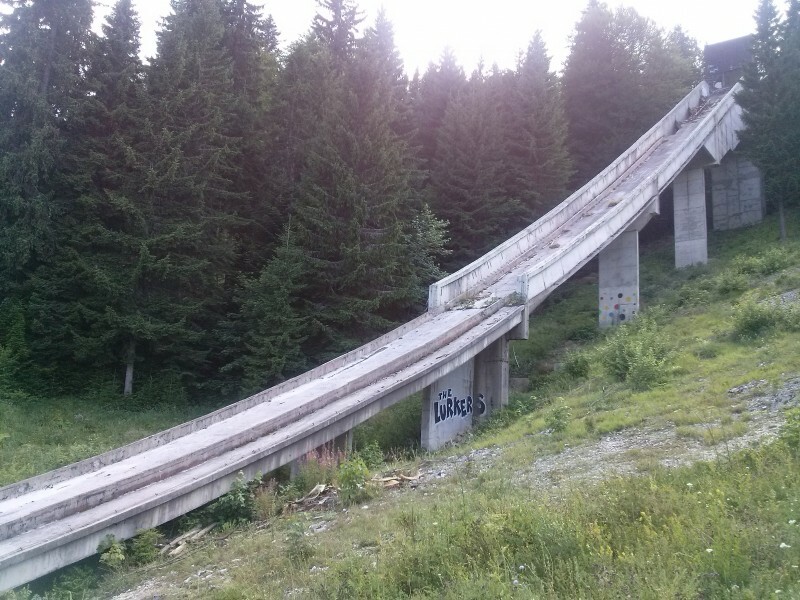 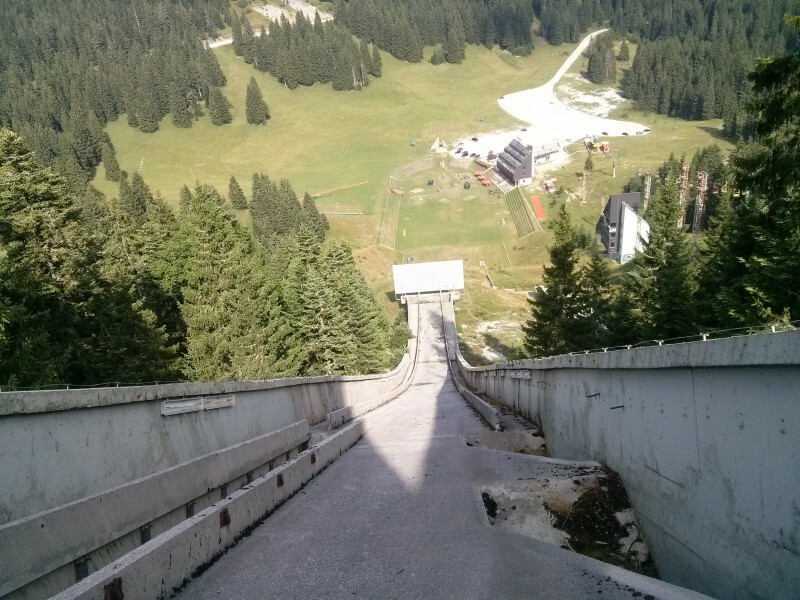 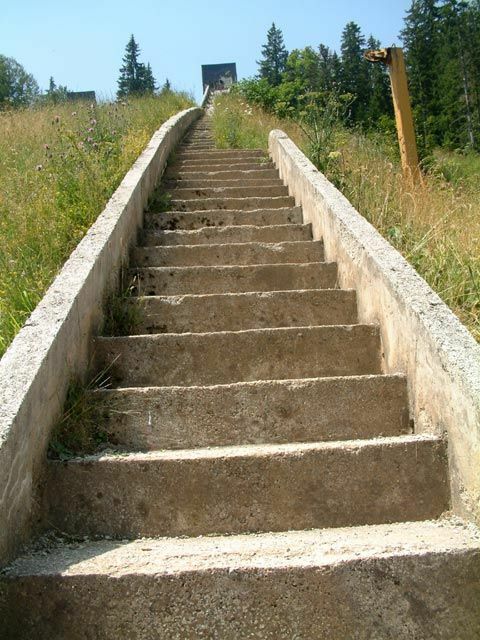 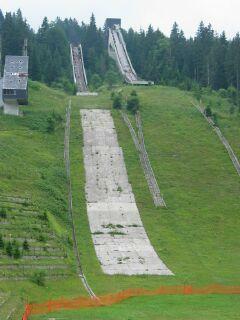 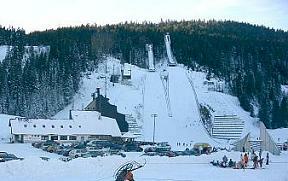 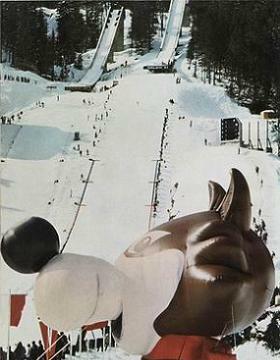 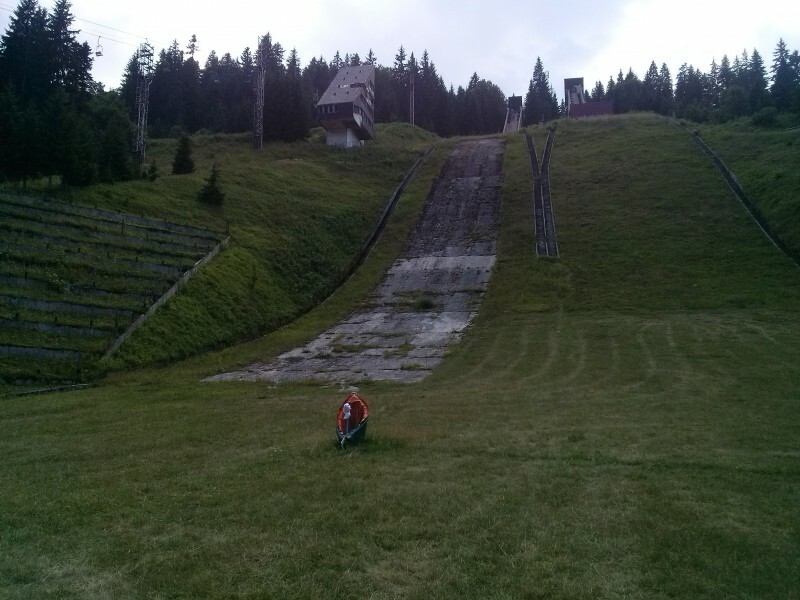 The five jumps at the Igman Mountain at Sarajevo were built for the Olympic Winter Games 1984. 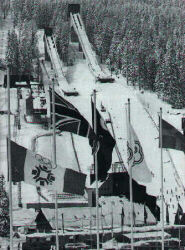 During the wars three of them were destroyed (K40, K25 and K10) and only two biggest survived. 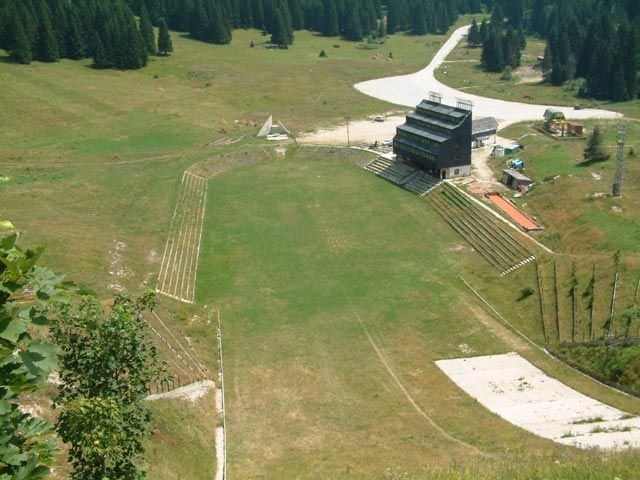 Before 1992 it was planned to organize there Europa Cup competition but finally it wasn't organized. 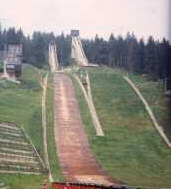 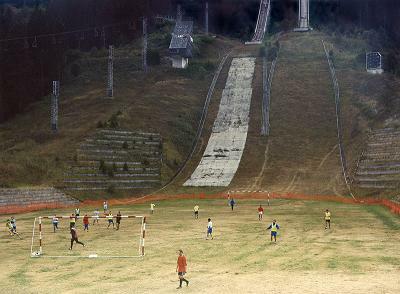 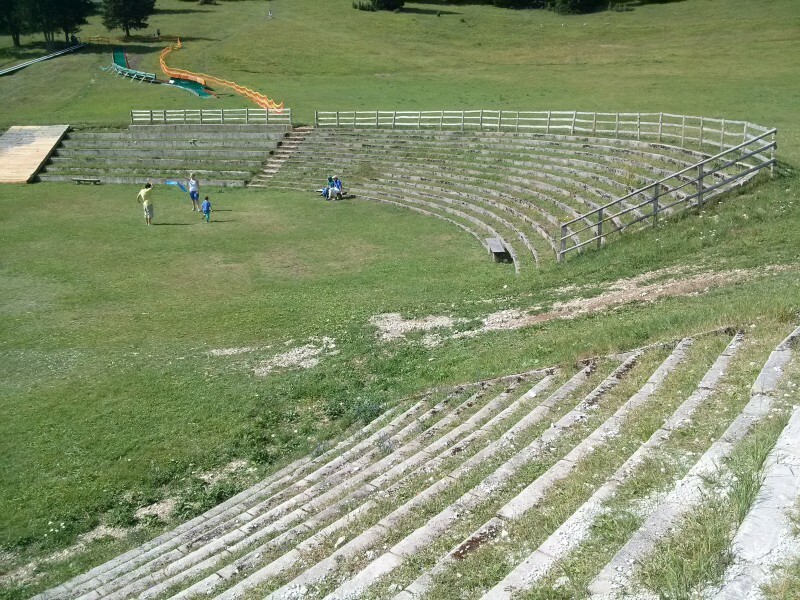 After the wars in the 1990's the ski jumping hills can no longer be kept up and are a bit destroyed now. 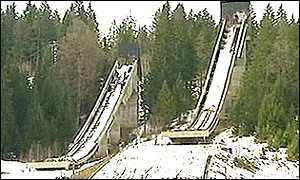 Ski jumpers haven’t passed the hills for quiet a long time because of the civil war. 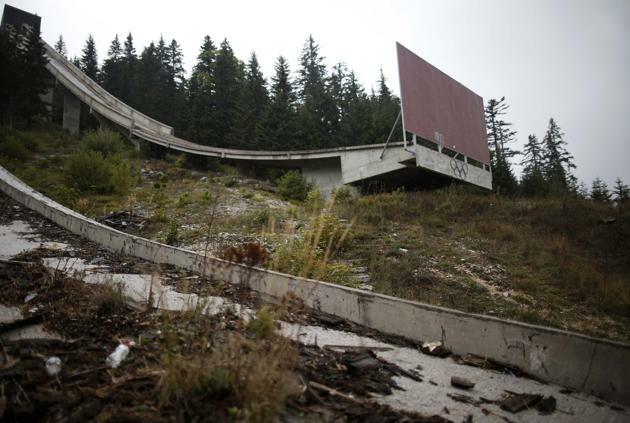 During a press conference of the organization responsible for the Olympic sports sites heritage "ZOI'84 Sarajevo" on March 10, 2010, the project of the reconstruction of the Igman ski jumps by Austrian architecture firm HOFRICHTER-RITTER were presented. 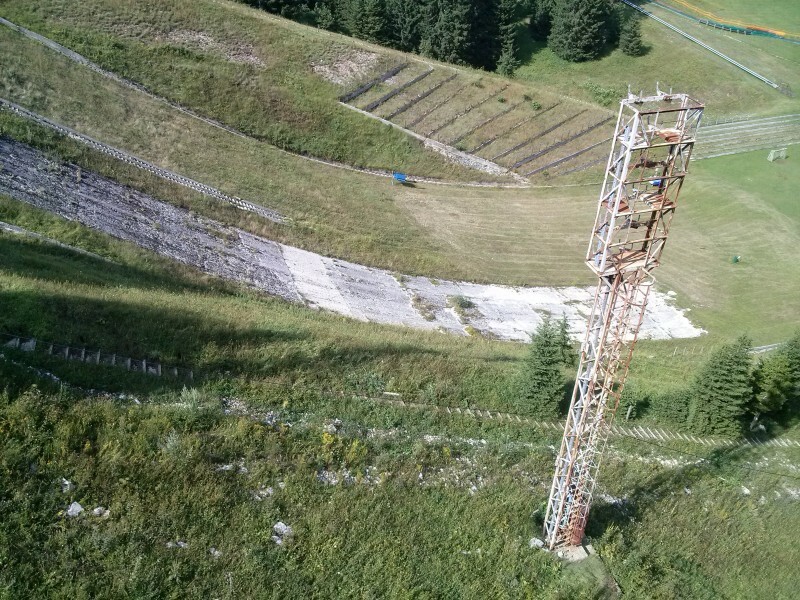 The revitalization as a K120 and K90 with stands for up to 50'000 spectators and a panorama restaurant on the top of the inrun tower would cost 7m to 10m Euro. 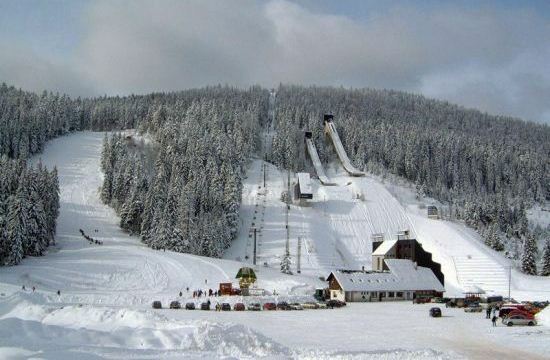 In 2012 Sarajevo was chosen as host city of European Youth Olympic Winter Festival 2017. 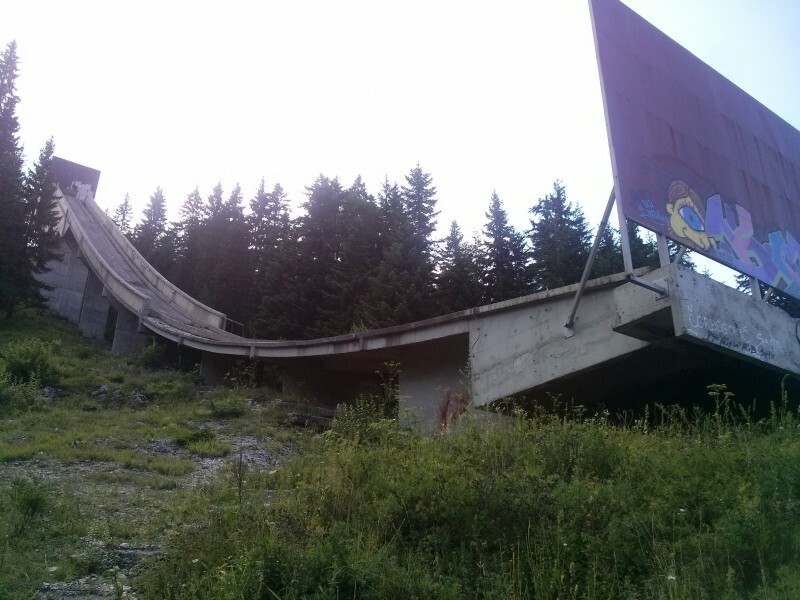 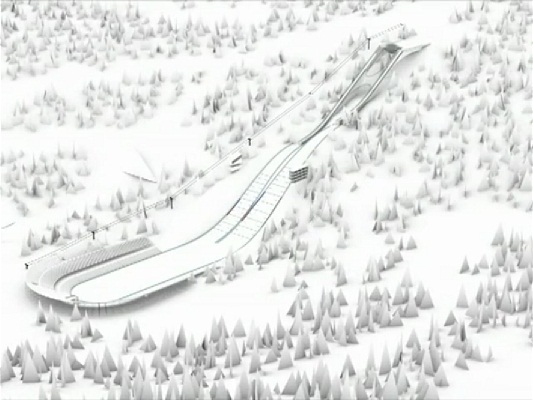 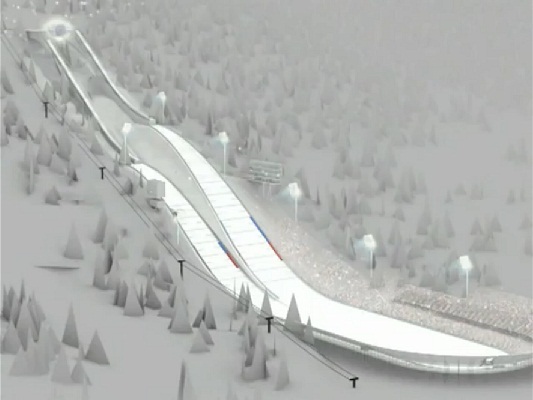 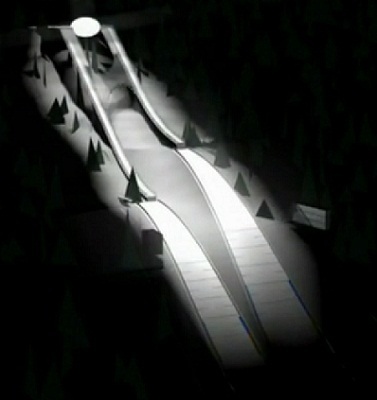 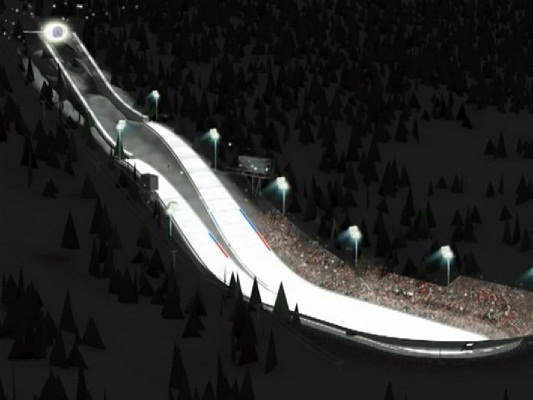 According to this it is planned to renew ski jumping complex. 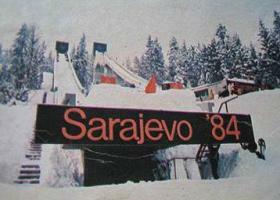 "ZOI'84 Sarajevo" organisation plan to build three small wooden ski jumps, that was destroyed during the wars. 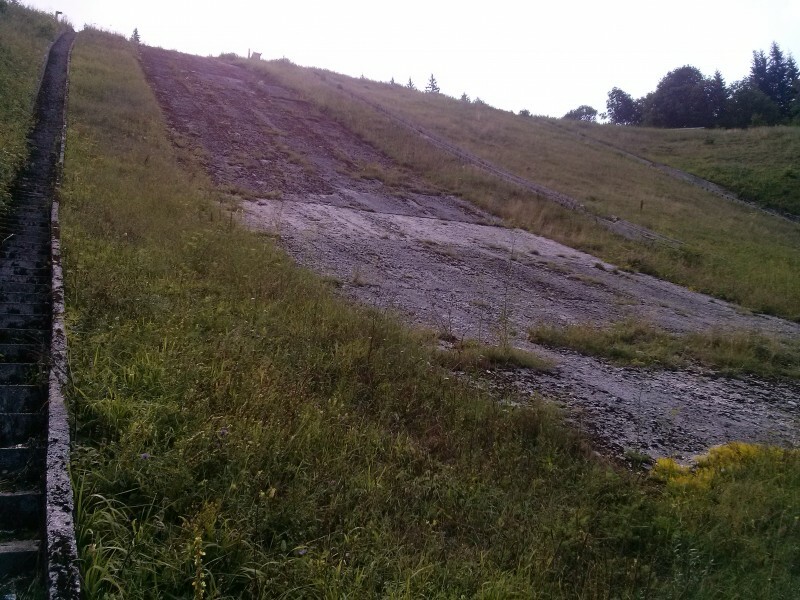 Moreover there are plans to renovate K90 and K120 jumps or tear down old jumps and built new at their place. 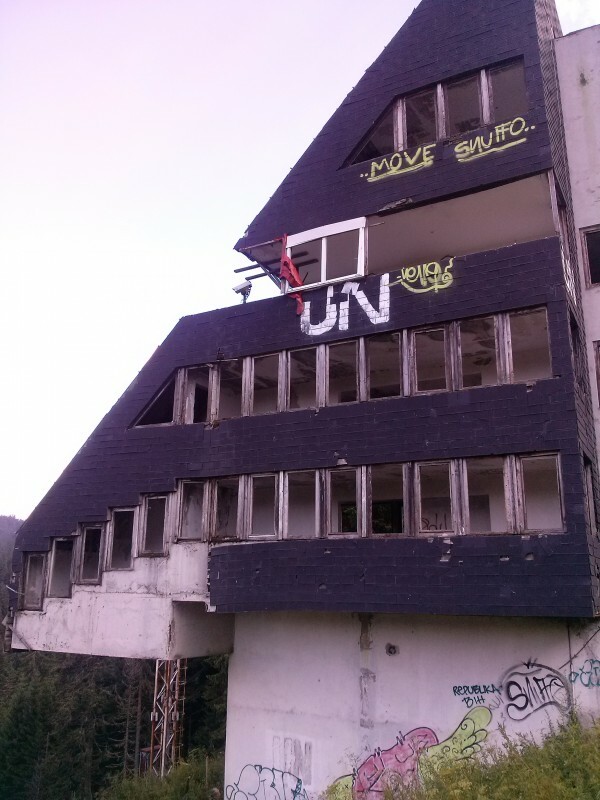 ZOI’84 Olympic Centre Sarajevo d.o.o. 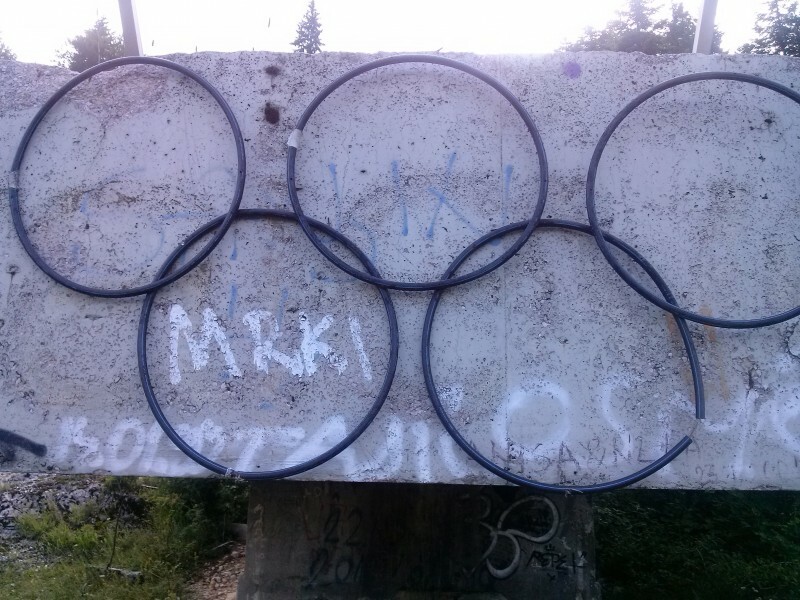 jaki jest sens remontu tych skoczni jeżeli nie ma tam żadnego zaplecza ?